Address: 561A Dien Bien Phu street, ward 25, district Binh Thanh. Floor: 2 bedrooms apartment for rent on 18th floor Pearl Plaza. Layout: 2 bedrooms + 2 wc + kitchen + living room. 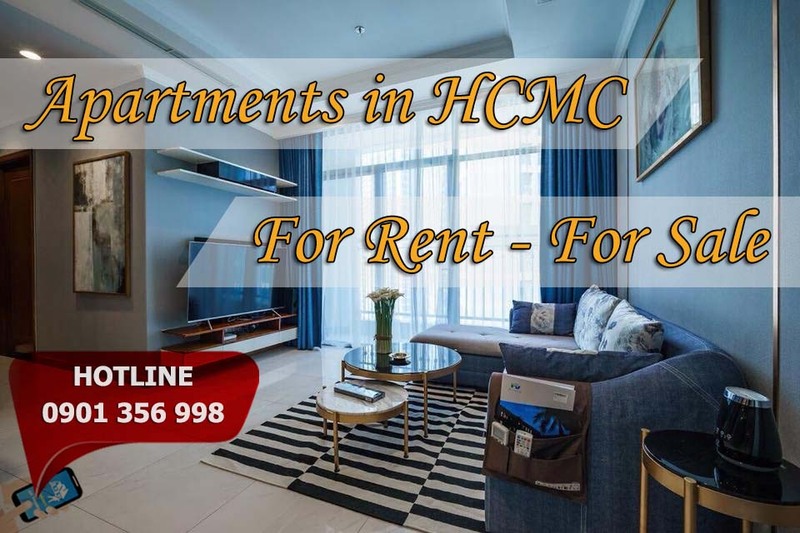 Pearl Plaza apartment for rent in district Binh Thanh where is the gold location to other places in town, very easy and simple. The Pearl Plaza apartment with 101sqm, 2bedrooms, full furnished, on 18th floor, since here you can have a great view of district 2 and Saigon river. The rental fee is only 1550$/month including Management Fee. Please contact us if you are concerned about this apartment.